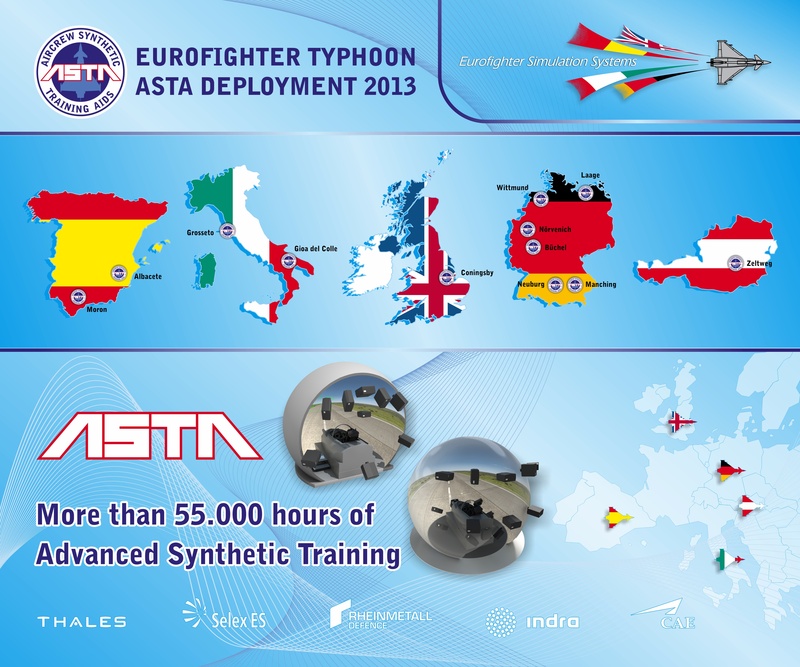 The world’s most advanced new generation multirole/swing-role combat aircraft comes with the unrivalled training capability of the ASTA (Aircrew Synthetic Training Aids) system. 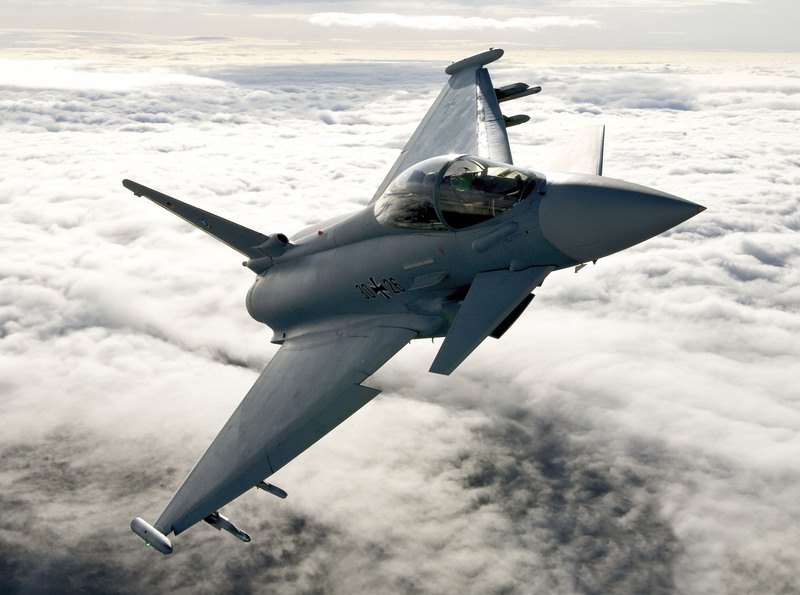 This high-quality, high-fidelity training system for pilots is an integral part of the Eurofighter Typhoon system. 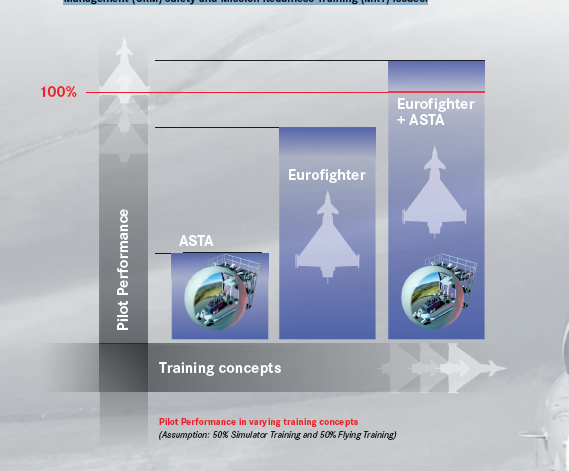 ASTA has been designed for Eurofighter Typhoon pilots to support mission readiness training and cater efficiently and cost-effectively for the mostdemanding training needs. 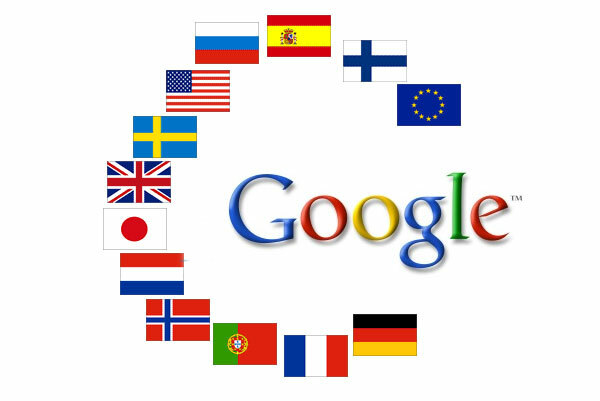 The ASTA suite comprises a full range of training devices, from basic to high-end, and can be specifically tailored to the needs of the Customer. 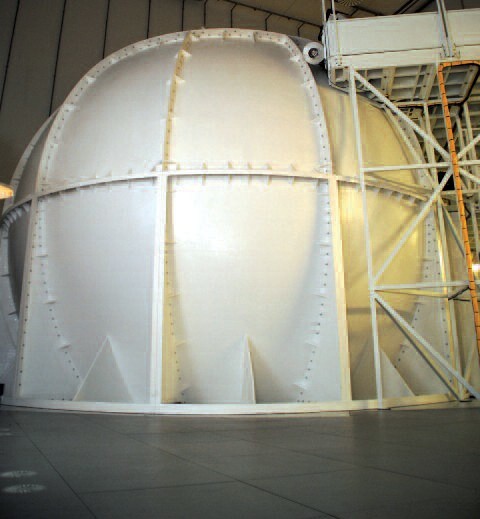 ASTA is providing a fully immersive cockpit and synthetic training environment allowing full mission training. It has been designed from the outset to cover all envisaged roles for the Eurofighter Typhoon while on deployment or on active service. A combination of training with ASTA and the real aircraft exceeds the Air Forces’ 100% Training Requirement to achieve Combat Ready status. 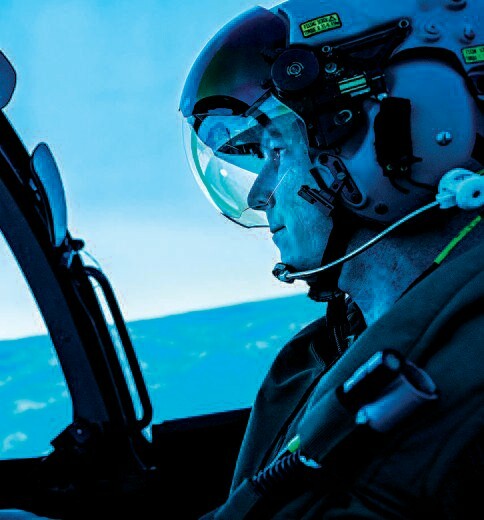 Only training with the high-fidelity ASTA system allows training of Crew Resource Management (CRM) safety and Mission Readiness Training (MRT) issues. Only a combination of ASTA and aircraft flying training ensures combat ready status in an efficient and cost-effective way. 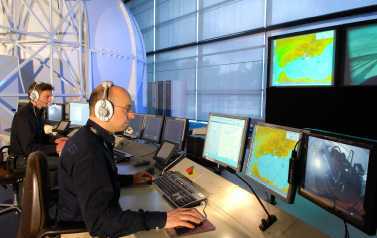 Training of the complete spectrum of tasks up to Flag Exercises in the simulator reduces the need and costs for live exercises. 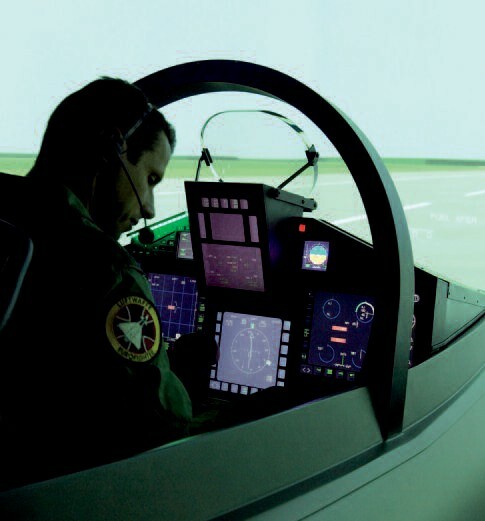 “Train as you fight” – no surprises in the aircraft for the pilot, the simulator has the same behaviour as the aircraft!